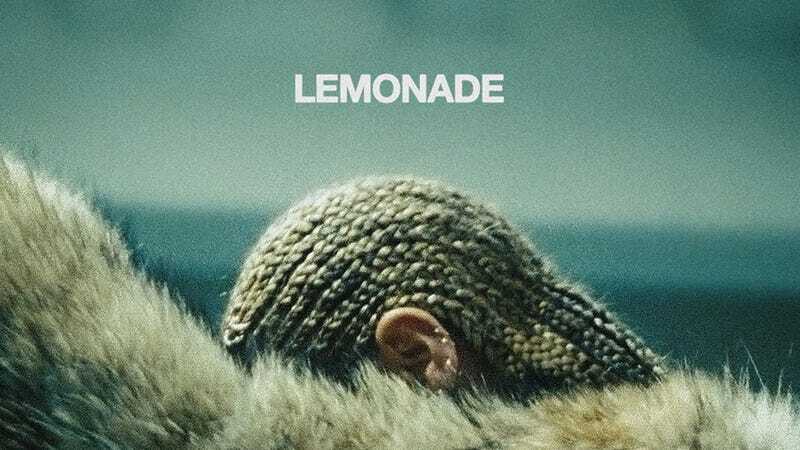 Did you listen to Beyonce’s hottest new record? Maybe watch her hour-long short film? If you have, then it’s very like because you signed up for Tidal. Which begs the question: is Tidal starting to actually win? That is, of course, not cool. Part of the music industry’s struggle over the last couple of decades has been its unwillingness to work with consumers and meet our demands when it comes to availability. It’s part of why pirating became so popular, and why the iTunes Store took off like wildfire when it became the first major outlet to provide quality digital downloads in an easily accessibly way. And it’s why we’ve spent the last year mocking Tidal. The music streaming platform has repeatedly said it’s trying to prove that music is valuable and that it can, when the tunes are good enough, dictate the market. That’s something any artist can get behind, and Tidal has been the first real attempt at artists reclaiming their art form since a bunch of silent actors built United Artist a hundred years ago on the platform of sticking it to the man (studios). As cluelessly greedy and nearsighted as Tidal appeared when Jay Z trotted it out, there was a vein of admirable artistic rebelliousness at it’s core. On the surface, Tidal has repeatedly failed to gain traction. As good as Nicki Minaj is, and as consummate a salesman as Kanye is, neither could really prop up the platform alone. Diehard fans of each artist may have adopted Tidal, but the majority of listeners have been content to wait out the exclusivity clauses or pirate the crap out of the albums. But goddamn Beyoncé is on another level. She forced curious listeners to try out Tidal by offering up “Formation” for free back in February, and now she has made it clear that the only way you’ll be able to listen to the best damn album of the year (IMHO) is through the service she and her manpiece own. And while that exclusivity will last for less time than any other major Tidal exclusive before it, the effect has still been stunning. Tidal’s ranking on the iOS store. Turquoise is overall ranking and red is the music category ranking. The proof is in the meteoric rise of Tidal’s iOS app downloads since Lemonade was announced, and in its performance on pirate sites. At one major private site Lemonade isn’t even in the top ten for music downloads. In fact, it isn’t even in the top twenty (it ranked 21st for number of seeders). On KickassTorrents it has yet to break the top twenty. Same with The Pirate Bay. That could be because there’s little crossover between pirates and Beyoncé fans—but as far as I know everyone is a Beyoncé fan. The more logical conclusion is that people are just doing what I did, by finally bowing to Tidal’s stranglehold on top tier music releases. If you’re curious, making the switch to Tidal from other services isn’t that difficult. There are a number of apps online, like Soundiiz, that allow you to copy playlists over from one service to another (though Google Music is missing from nearly all the services), and Tidal actually has a fantastic lineup of musicians—what with being by musicians and for musicians. So you can have your Prince, Led Zeppelin, and The Beatles without any problems. Smaller artists aren’t as well represented and the crappy covers that flood Spotify are virtually non-existent. But the artists who do appear on Tidal are better paid than when they’re streamed on Spotify, the app is gorgeous, and if you want to pay ten dollars more a month you can get the only streamable hi-fi audio around. I didn’t pay. I’m pretty sure hi-fi audio would be wasted on my iPhone 6 to my Shure 215 SE headphones while riding the subway. But I was damn tempted. Thanks Beyoncé. Additional reporting by Chris Mills.